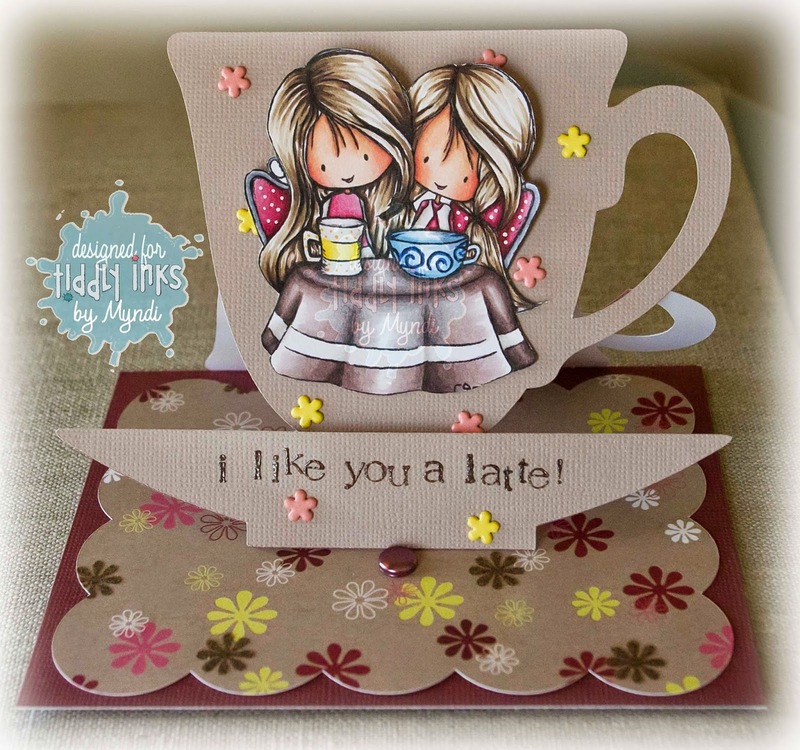 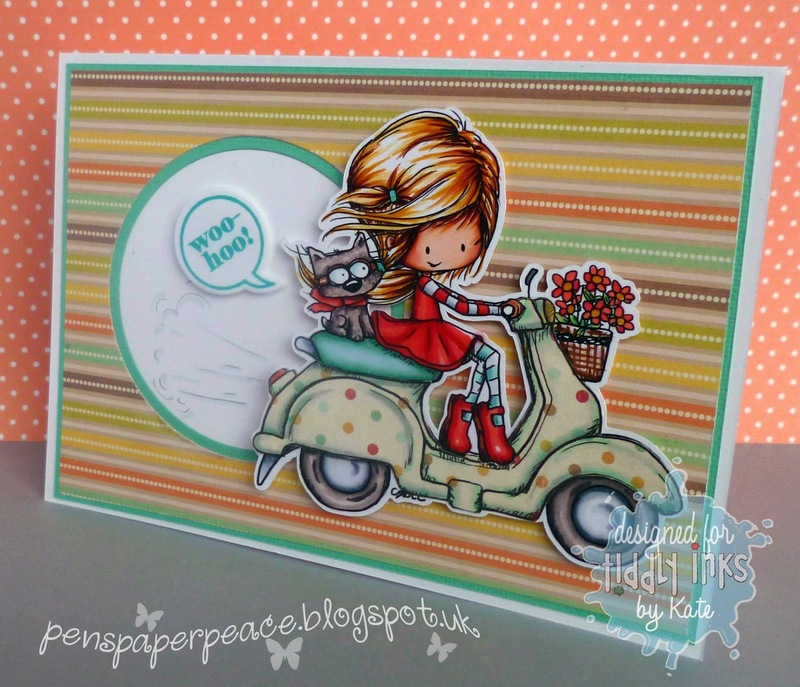 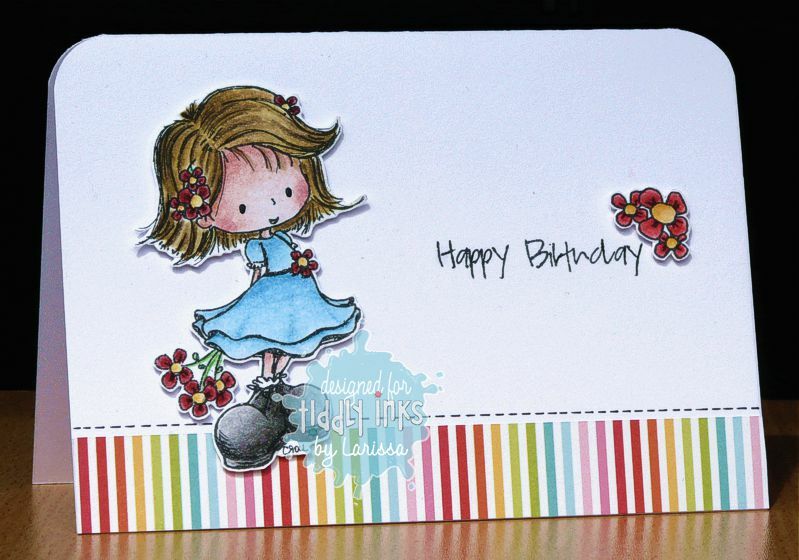 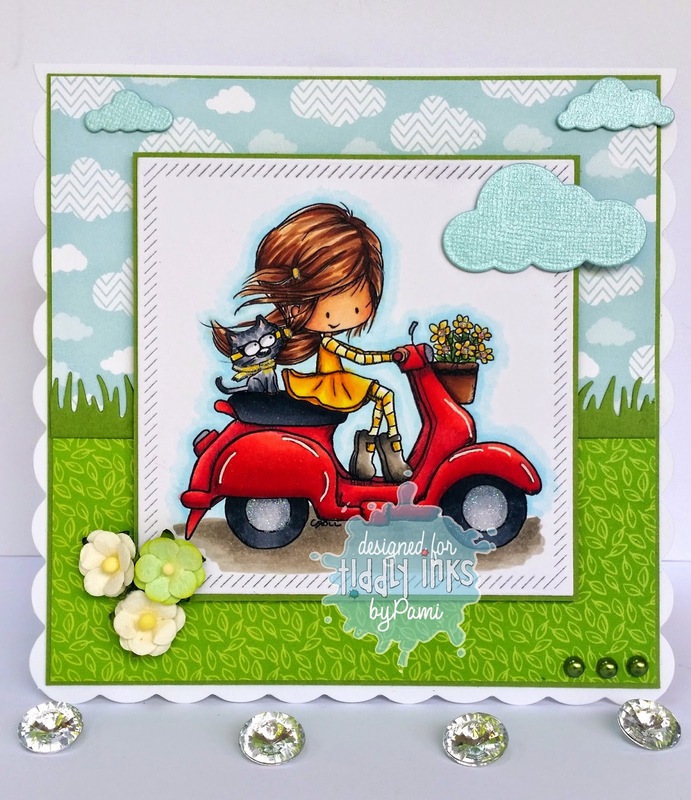 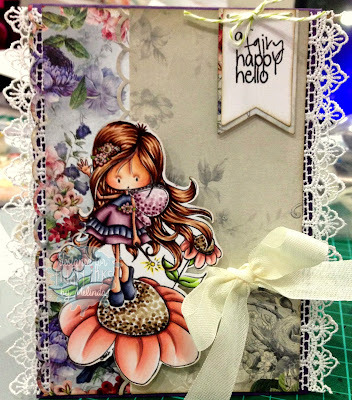 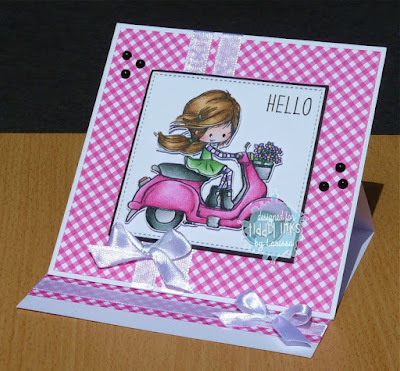 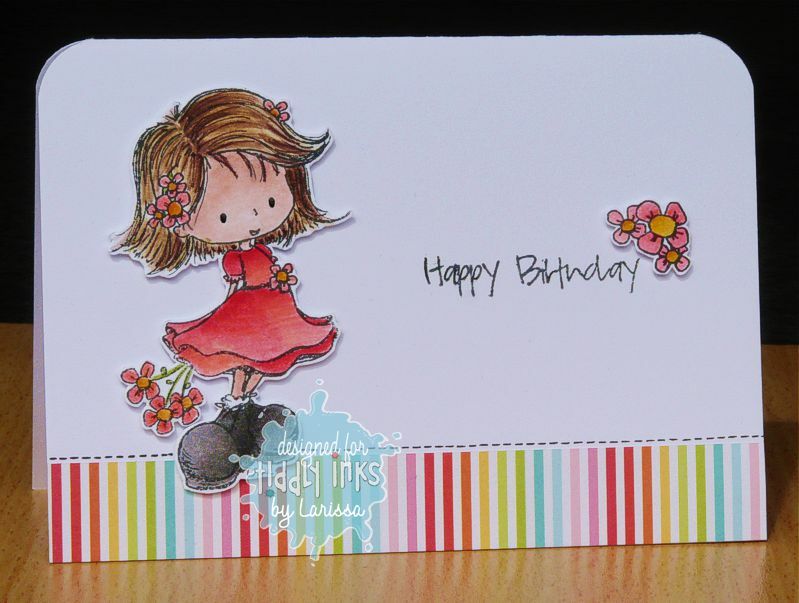 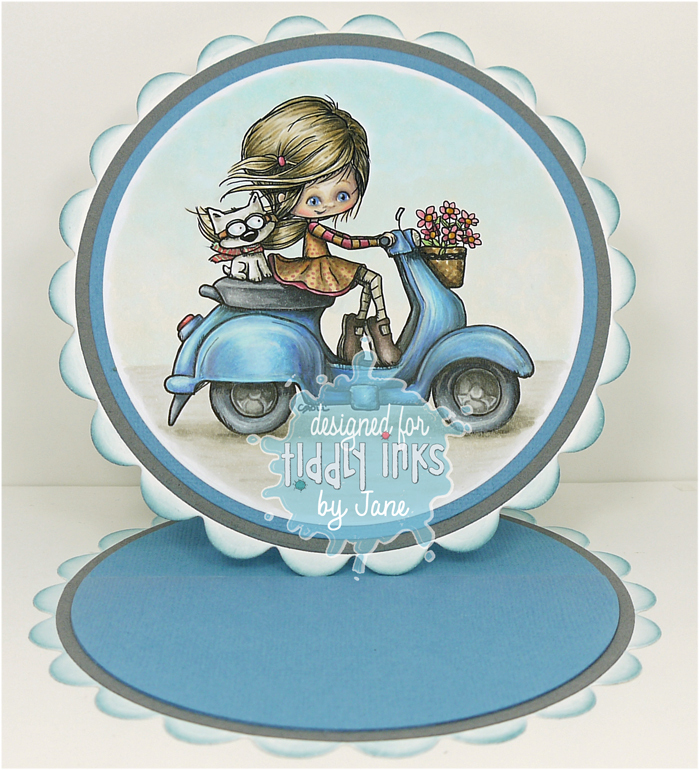 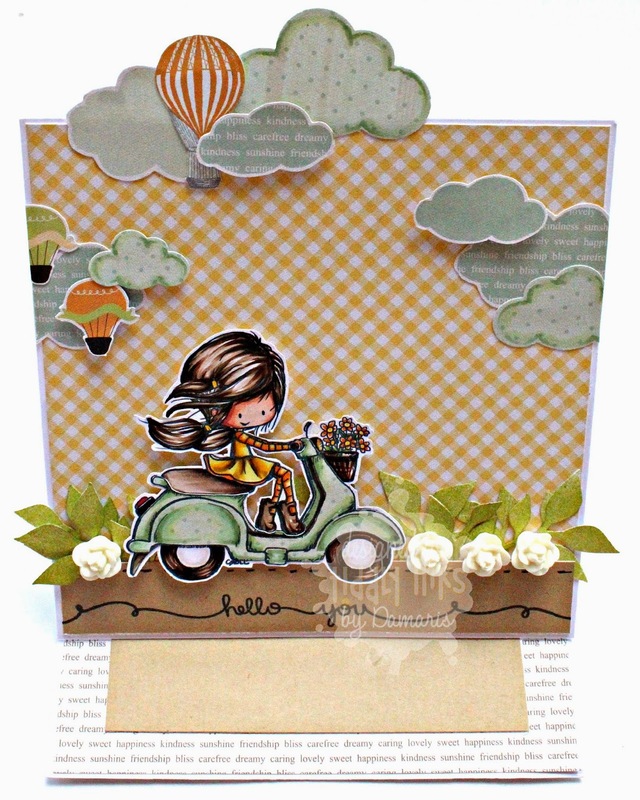 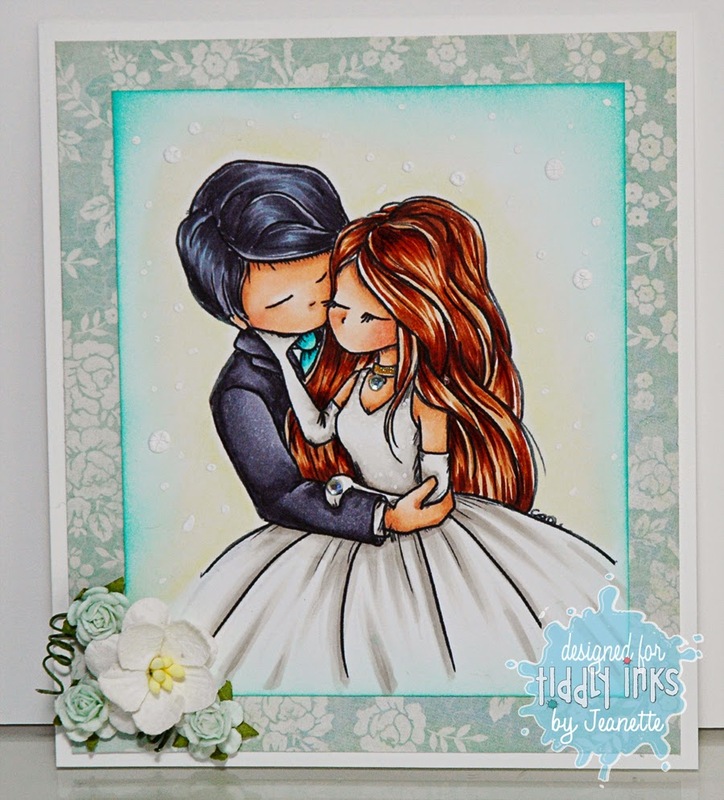 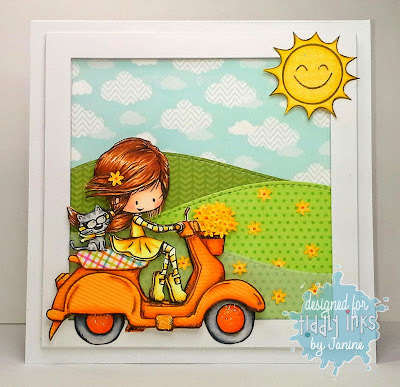 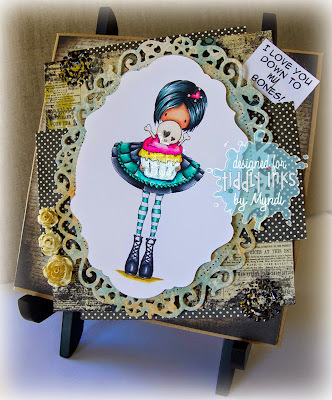 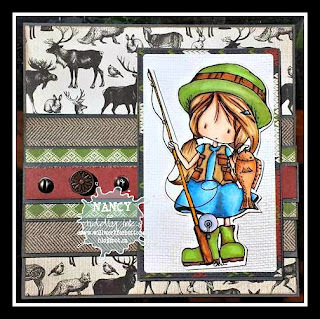 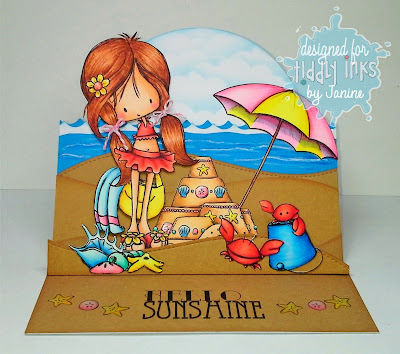 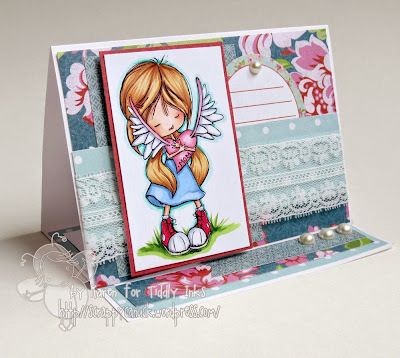 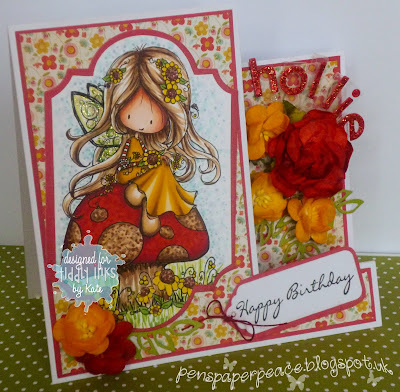 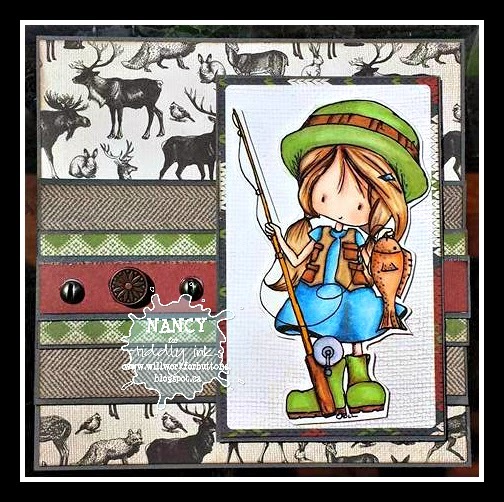 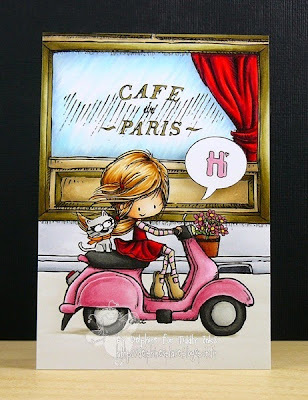 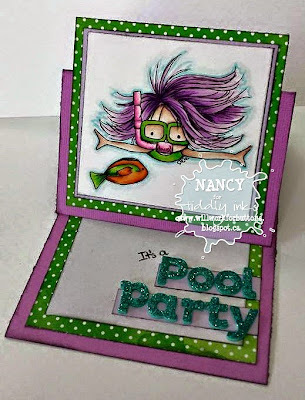 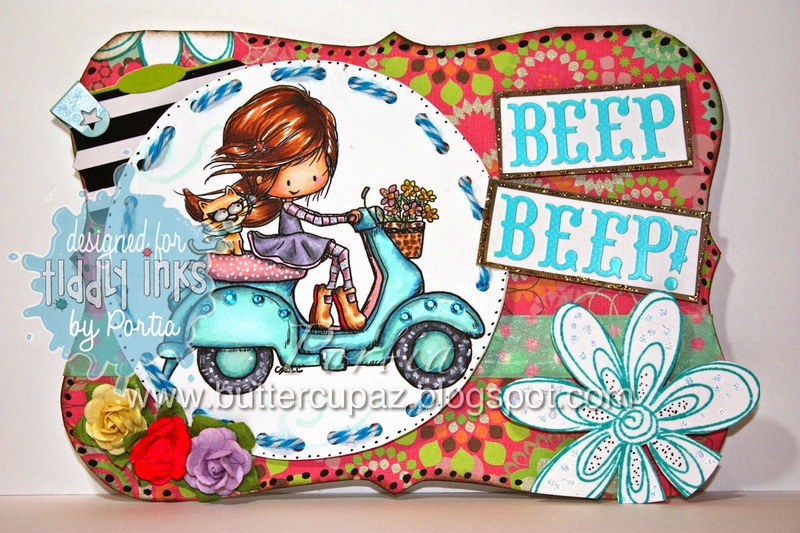 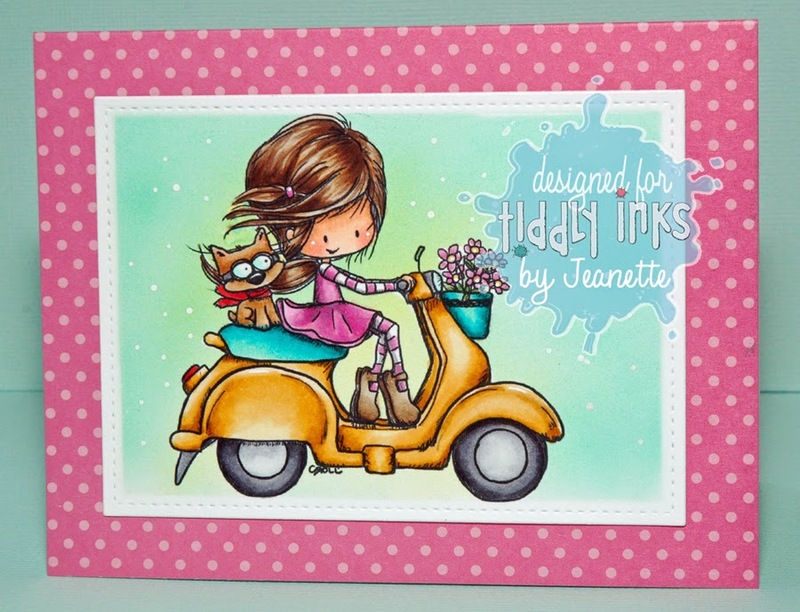 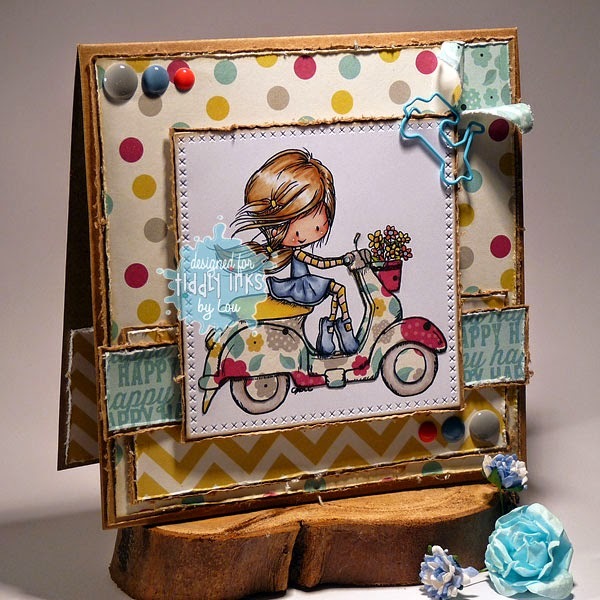 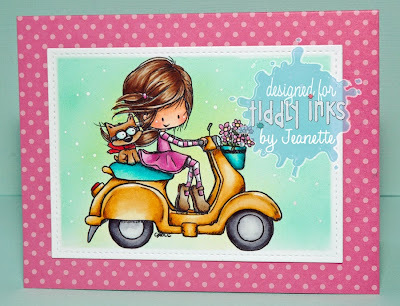 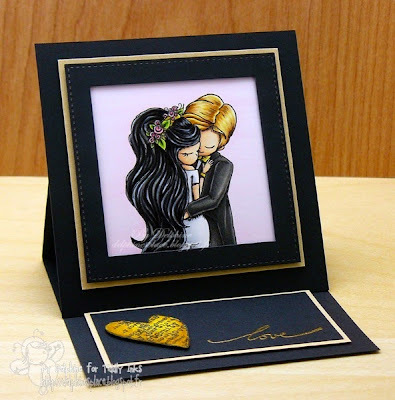 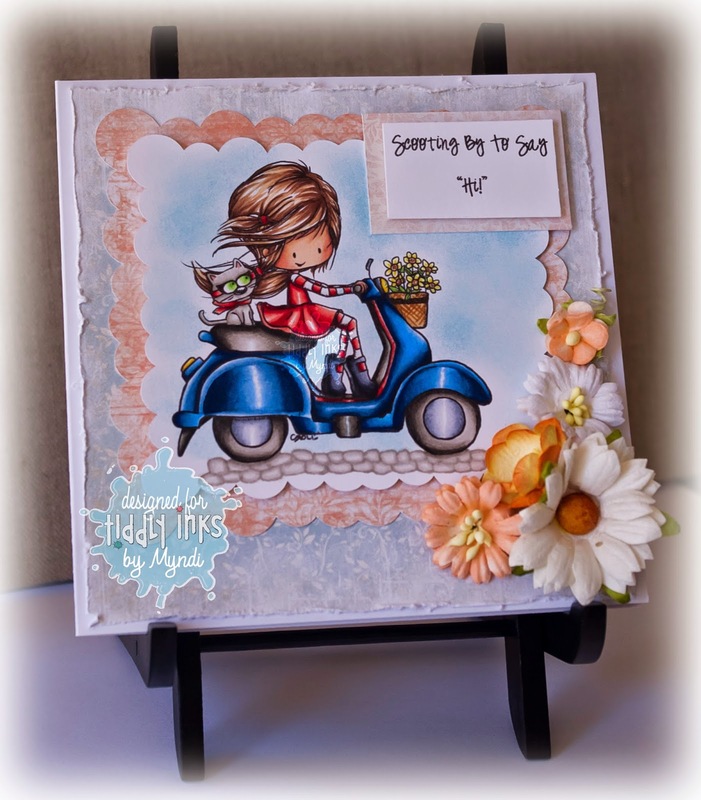 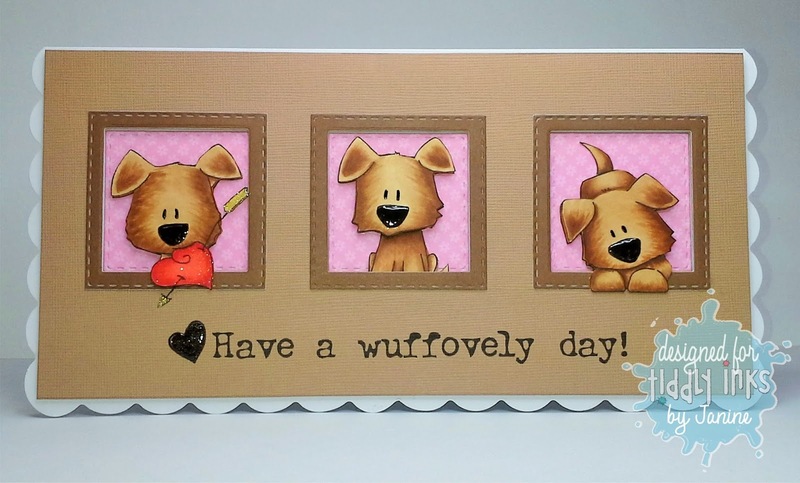 Grab your favourite Tiddly Inks stamp or digital image and peek in on this tutorial..
there's so many styles of easel card to choose from!! 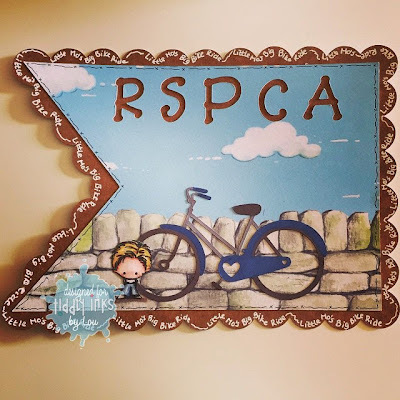 Posted by Loopylou. 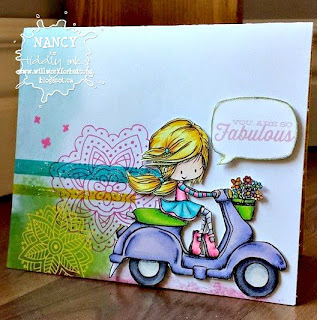 4 comments: Labels: Challenge #158, Take it Easel-y! 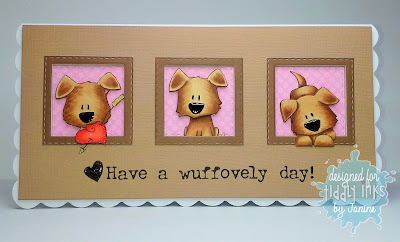 Morning everyone! its that Fab Friday time of the week again when the Tiddly Inkers show you their stuff!!! 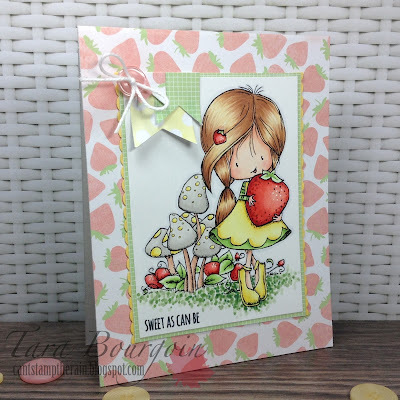 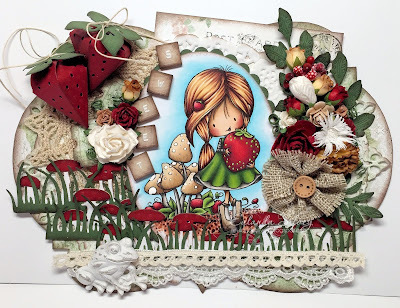 but before we get onto their makes, lets take a look at the winners of our So Sweet Challenge! 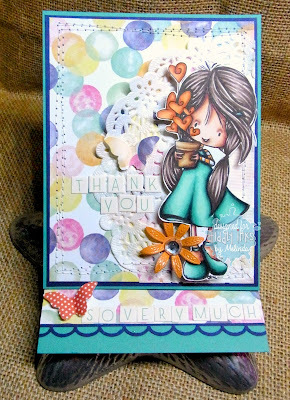 oh this was a tough one again! 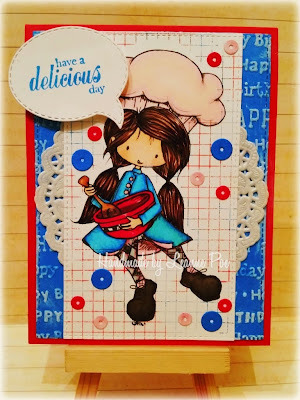 you really knocked out the sweet stuff Tiddly peeps!! 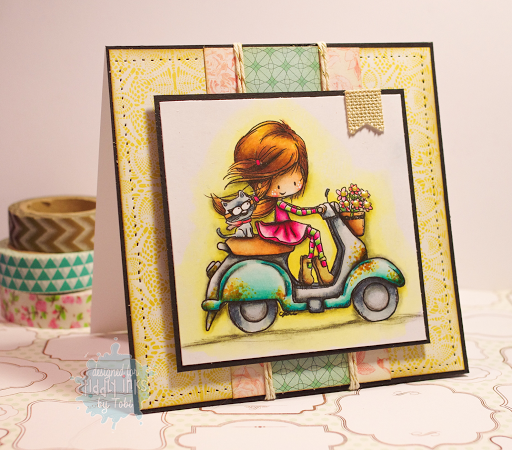 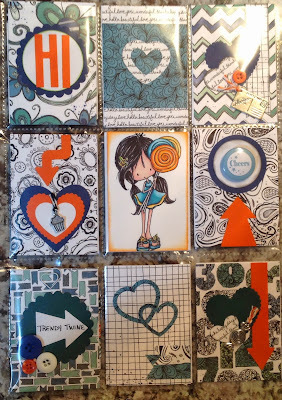 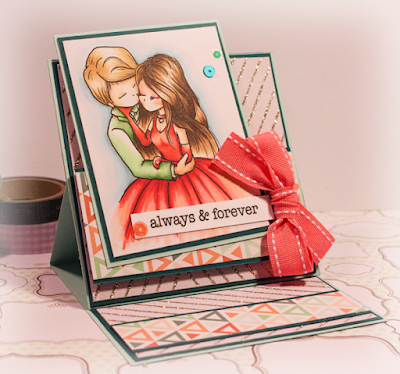 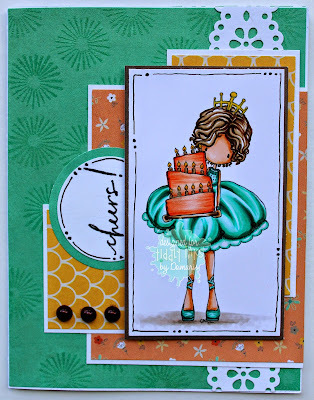 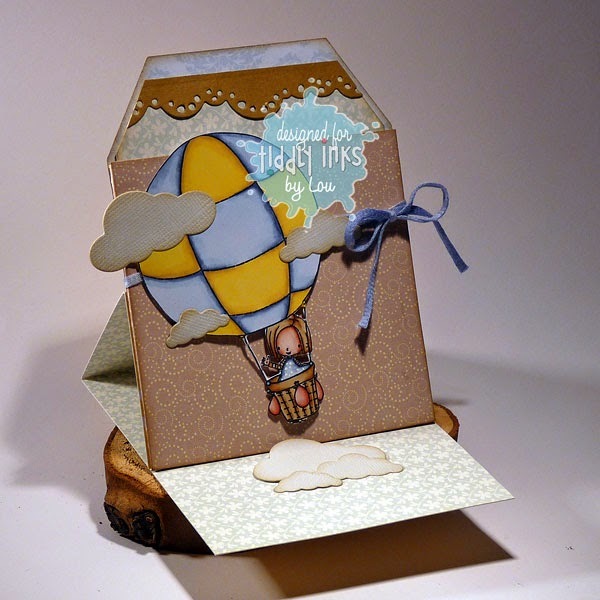 We loved being reminded that Christy's images rock makes that are not cards too. 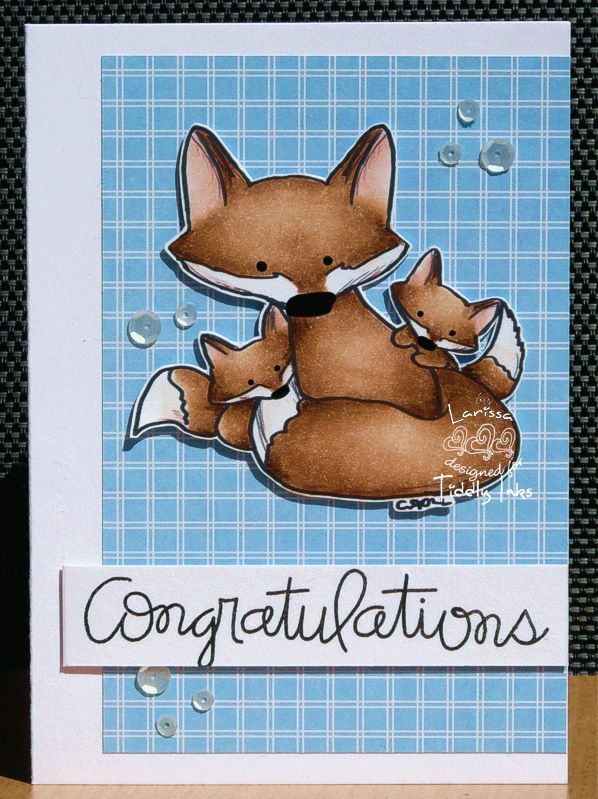 Congratulations Kimberly , please email Christy for your shopping code! 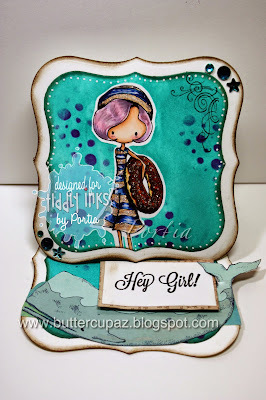 and now I will hand you over to the gorgeous Tiddly Inkers for some droolworthy moments!!!!! 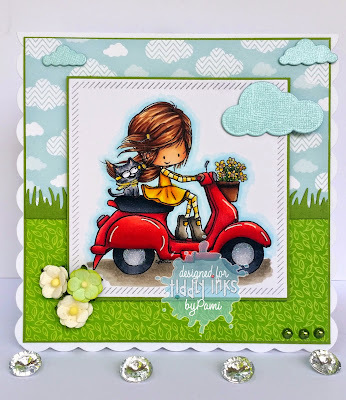 Damaris using "Let Us Eat Cake"
Tuesday has whooshed around for us again and its time for another Tiddly Tuesday to scoot in......I say scoot because oh my!!! 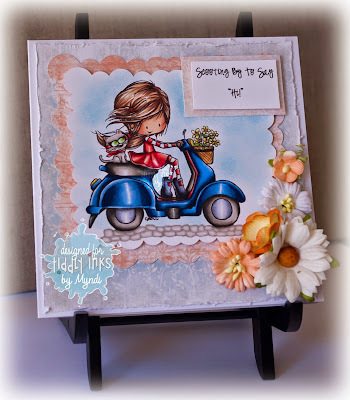 Did you see the new Scooting By Wryns???!! eeeeep they are just gorgeous! !...and don't forget to check the shop for this week $1 image and freebie too! 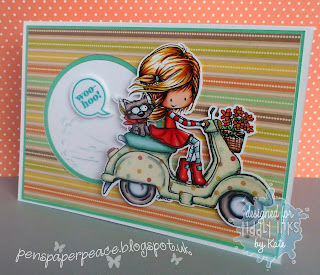 Lou using Scooting By Wryn.